Seeing that the number of consumers and business emails sent per day in 2018 were 281 billion emails, it makes us think: how do we label and organize these emails in order to make everything easily reachable and how do we separate important emails from unwanted ones? This is what we want you to know when showing how to organize your inbox with the best email folder system for Gmail. Let’s go! Starting by the basics: you probably have already seen that in Gmail there is the possibility of separating your email by folders, right? But what is the true functionality of it and how can this help to improve your work performance? Well, folders have a very important function of helping to organize your email, keep it cleaner and less cluttery. Through folders, you can designate emails that are of your interest to their respective categories. This makes it easier to find them later. A good example for personal use is to create a folder to gather all your email related to payments and purchases within apps or online stores, for example. For a company, a great option is to create folders by type of demands or issues that you need to talk to another team. Example: if you are in the marketing team and need to talk about paying for a graphic material, you can create a folder to join all the emails you exchange with your company’s financial team. Note: In this article, we will share with you the concept of shared inboxes for teams, so keep reading! Shortly, a folder system is nothing more than a way to organize and separate your emails into folders for easy future reference. How do they work with email? Important/starred: the V.I.E section of your inbox. Very important emails. This is how Gmail is set up and how most people use. Although the option of creating and adding new folders is pretty known, people in general use only folders that comes with Gmail. And what does it take to be the best email folder system and make the most out of your Gmail? It has to have additional features that will help you organize and track those emails more efficiently. How can you take the next step with it? As stated above, there are additional features that can help you go further and have the best email folder system. 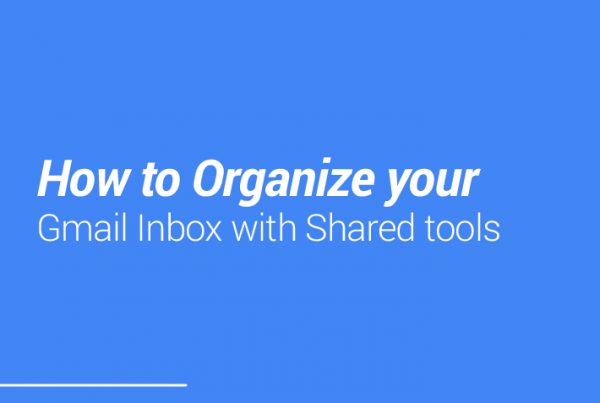 Labeling, ticketing system, and shared inbox are the best allies for organizing your own folder system. 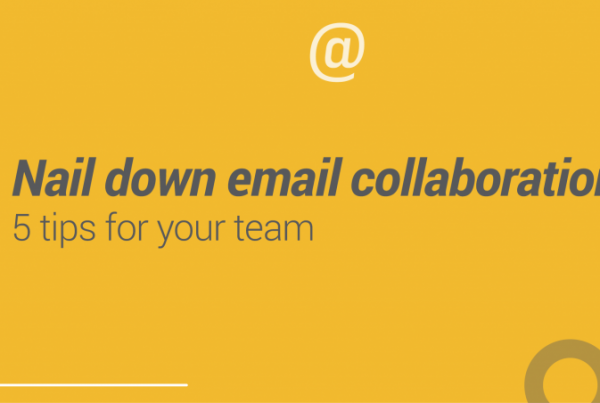 Opening more about shared inboxes, they are a way to collaborate with your team on emails that come into your company address. Here you can work with your team together to give faster and better support for your customers and stakeholders. Have better visualization: it doesn’t mix personal emails with team emails, so only you decide what you share with the others. You can find on the internet some options of software, Gmail extension, and app that will provide the best email folder system available for you. But let us present ourselves! 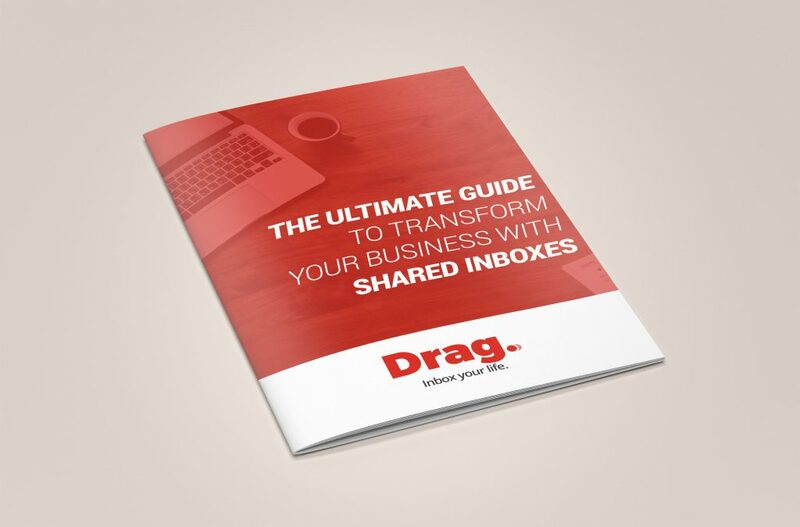 Drag App is a Gmail extension and the perfect email management solution for your company. It makes everything possible when it comes to track, organize, record and truly manage your inbox. 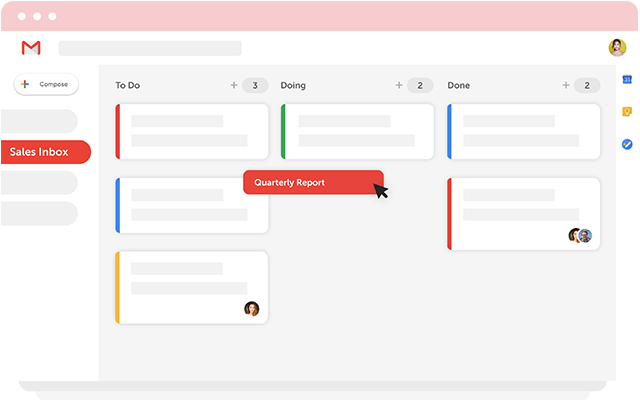 A great option for small and medium businesses, Drag allows you to have a kanban board, just like Trello, in your own Gmail inbox. Everything works seamlessly together so you can have a clear understanding of the process. CRM, Helpdesk, shared inbox, folder system, and email management: everything straight from your Gmail inbox! When dealing with your Gmail, you shouldn’t use only basic tools and features that already come with the app. Starting by analyzing and understanding your email routine, how you deal with it and how you should organize it to make your experience even better. We know that emails occupy a huge part of our work routine (and sometimes of our productivity), so we need to find an efficient way to organize it in order to don’t be swallowed by the amount of information that are being thrown in our inbox. Do you have any tips or know any other app to create the best email folder system for business? Please share with us!